It is one of the most prestigious roles in cinema and the battle to replace Daniel Craig as the next James Bond is well and truly on following Craig’s confirmation that he will be playing the role just one more time. So who will be next to step into the famous spy’s tuxedo? We asked Bond producer Kathy Williams and clearly got off on the wrong foot. Indeed. 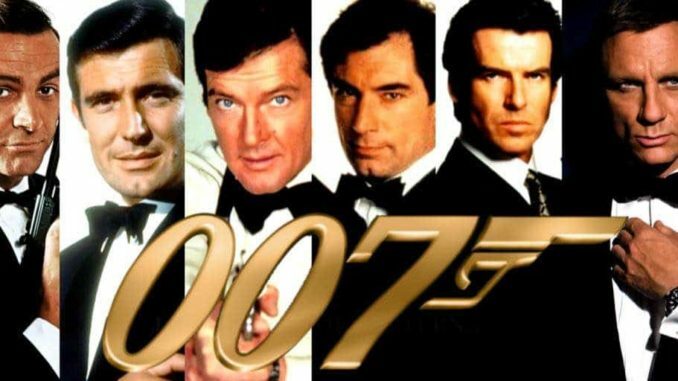 So what characteristics will they be looking for in the next Bond? How have the auditions been going so far and when will the identity of the next Bond be revealed to the public? “Auditions have not been going very well as we haven’t yet managed to find a transgender Asian bisexual vegan Muslim woman. However, fans can rest assured that we won’t be letting a minor setback like that stop us from finding the next James Bond. She’s out there somewhere and we intend to find her. This interview is now over. Next time send someone a little less white to ask the questions. ‘The Spy Who Offended Me’ is scheduled for release early next year.